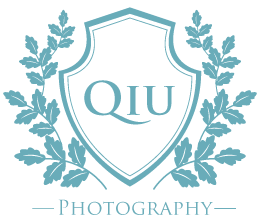 Thank you for visiting QIU PHOTOGRAPHY (pronounced as the letter Q). 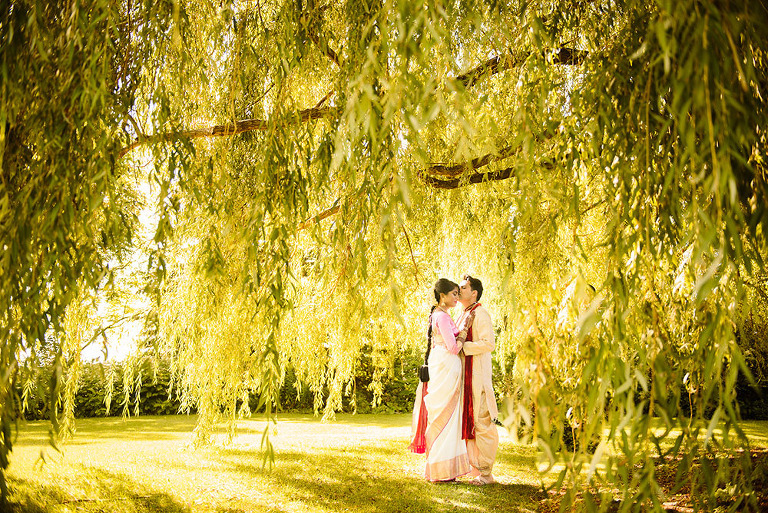 We are a modern wedding photography studio based in Brampton, Ontario, providing Canadian and international clients with top-notch wedding and engagement photography coverage. 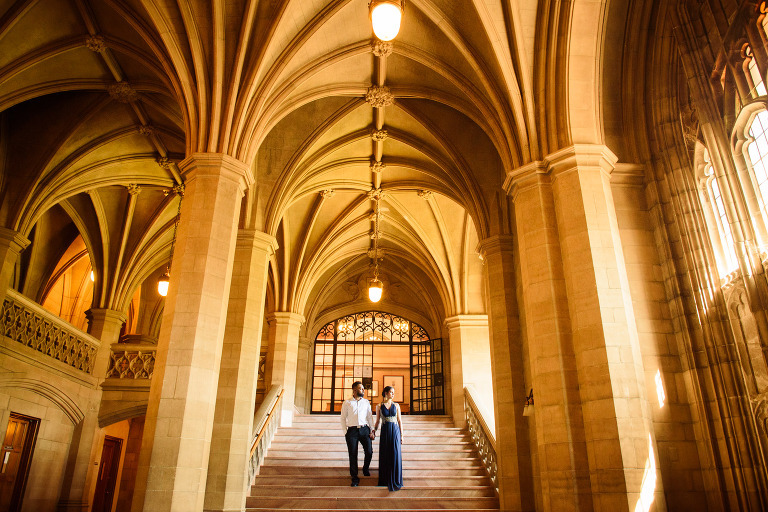 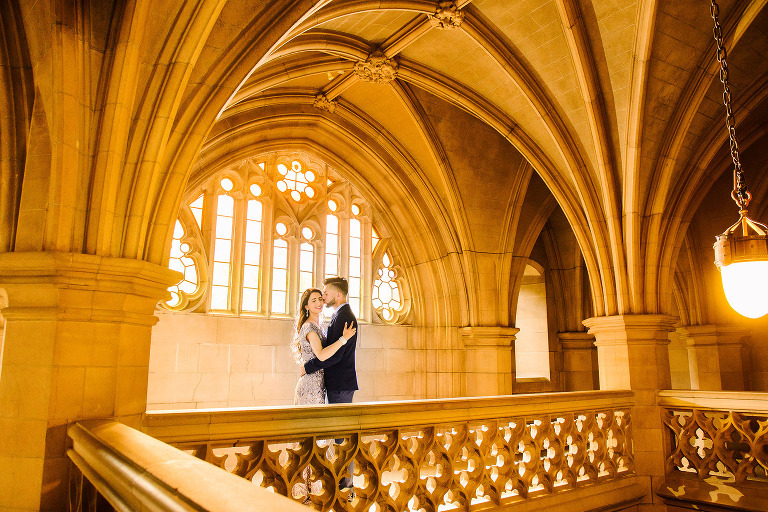 We aim to make your wedding experience and memories tangible through modern, elegant, natural and regal photographs that you can reminisce on years down the road. 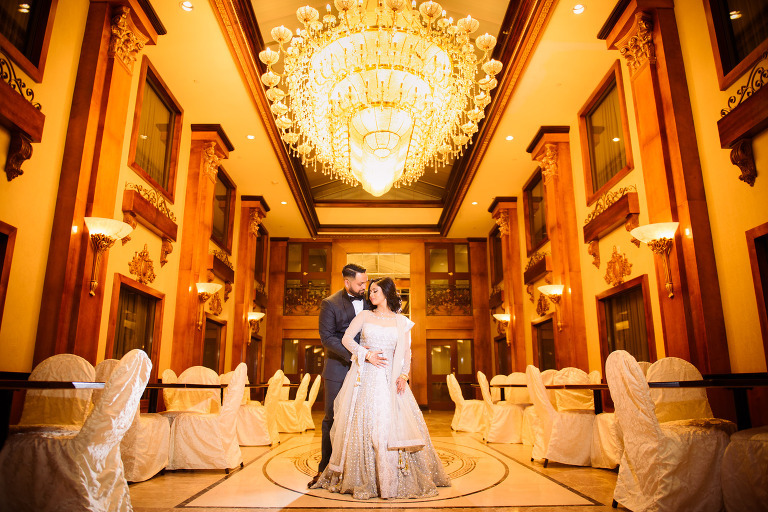 We provide coverage for the Greater Toronto Area and beyond, including but not limited to Toronto, Mississauga, Brampton, Oakville, Caledon, Burlington, Milton, Hamilton, Markham, Scarborough, Etobicoke, Vaughn, and Richmond Hill. 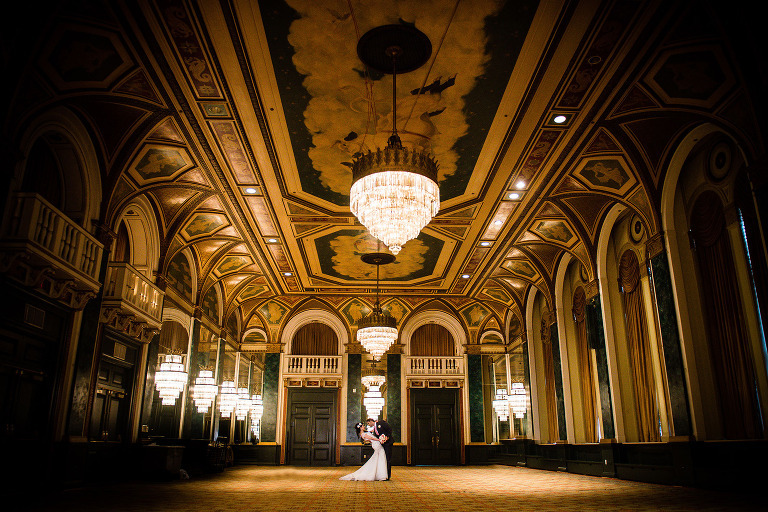 In addition, we offer international wedding photography coverage for destination weddings.